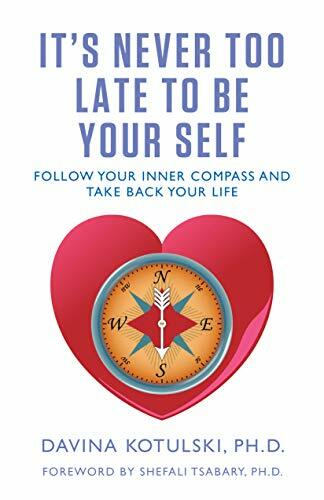 Dec 1 Episode 121 Davina Kotulski - Author of 'It's Never Too Late to Be Yourself"
Comedian Rosie Tran (@FunnyRosie) Interviews author and clinical psychologist, Davina Kotulski (@drkotulski) about her new book "It's Never Too Late to Be Yourself." Davina talks about the importance of being your authentic self. By using our inner voice as a compass, we can live a life full of freedom, love, and authenticity!